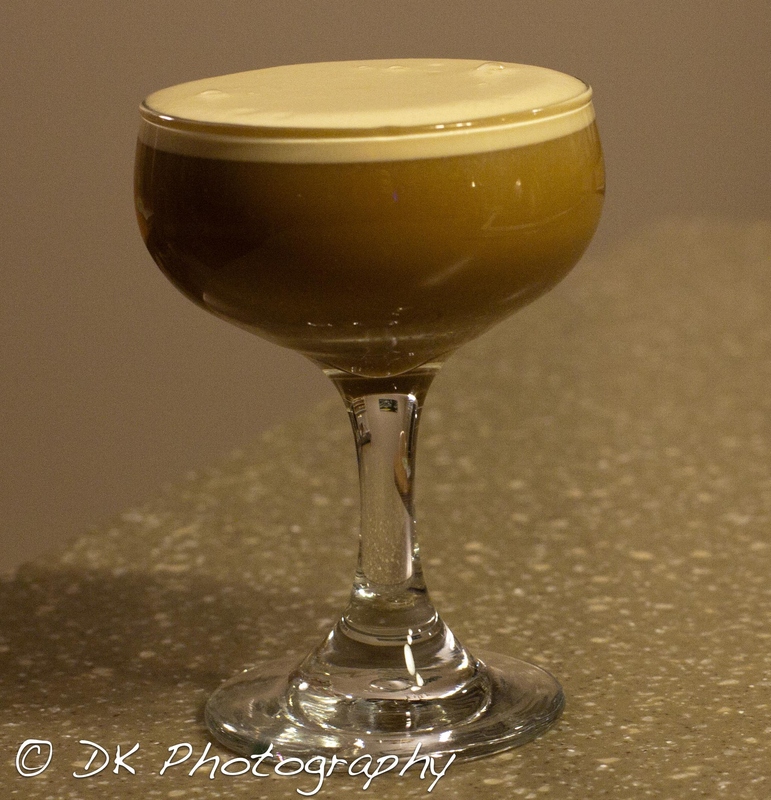 One of the best things about using beer in cocktails is that the possibilities are endless. There are thousands of beers out there, each with its own flavor profile. 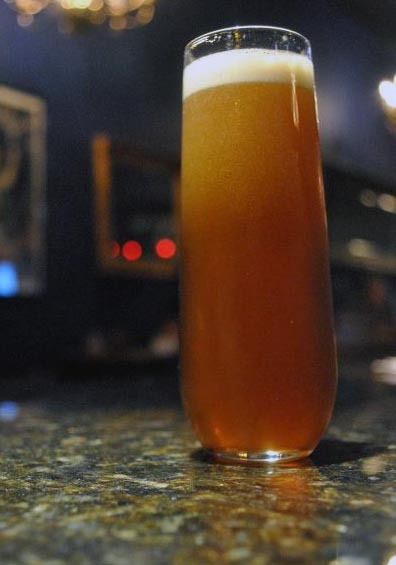 In addition to just using beer on its own as an ingredient, beer can also easily be turned into a flavored syrup or liqueur, opening up new avenues of creativity for beer cocktails. 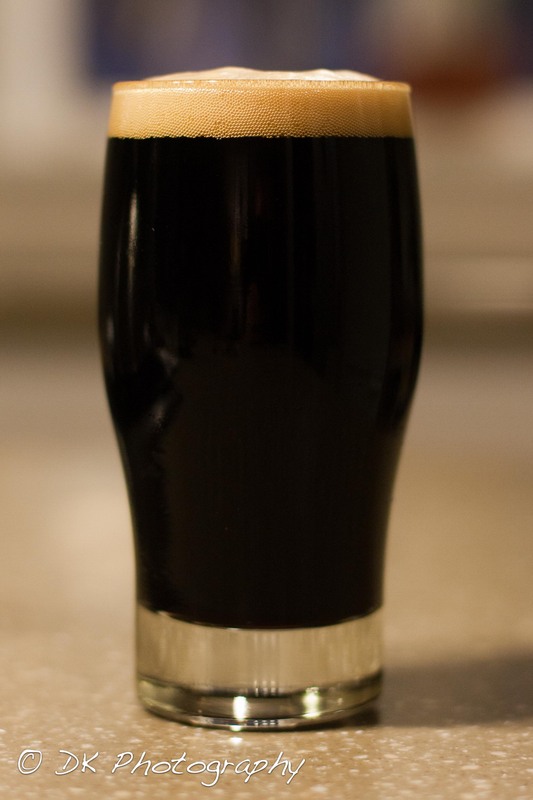 I think that the use of beer syrups in cocktails is a fantastic way to incorporate the flavors of a beer without adding carbonation to your drink, because lets face it, not every drink needs to be bright and sparkly. Sometimes you need something stronger that is going to linger in the glass a while. While beer cocktails may seem like a novel new trend in mixology, using beer in cocktails is not actually a new concept. In fact, the earliest beer cocktails date back to 1695, with the mention of the flip in Oxford’s English Dictionary. Although rarely seen on a cocktail menu today, a flip is a fantastic way to get into beer cocktails. 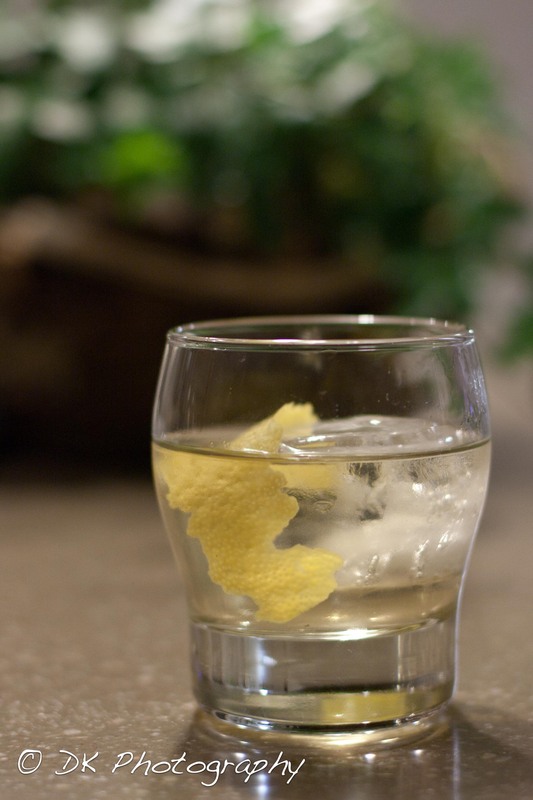 In its most basic iteration, a flip is simply beer, spirit, and sweetener. Flips can also include egg, and may be served hot or cold. The holidays have come and gone, but the time for sitting around a fire sipping good strong drinks with friends will continue for several months, especially here in the Pacific Northwest. Of course there are a variety of really nice winter ales on the market, but sometimes you need something with a little more kick than your average spiced ale. For this drink I wanted to pair one of my favorite spirits, rye whiskey, with a style of beer that is perfect for the long winter nights. I came up with the idea for this drink while playing around with beer syrups, but I wanted a cocktail that wouldn’t require homemade ingredients. The pairing of orange and chocolate notes in this drink works really well making it a great sipper.